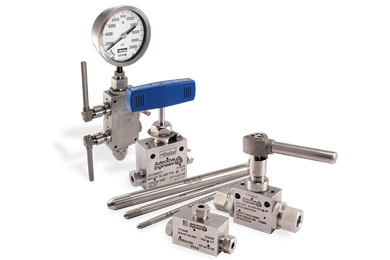 We represent key suppliers such as ABB and Parker Hannifin. This experience and detailed product knowledge allow KC to link product knowledge with client application, assuring that your process goals are met and process improvement can be achieved. 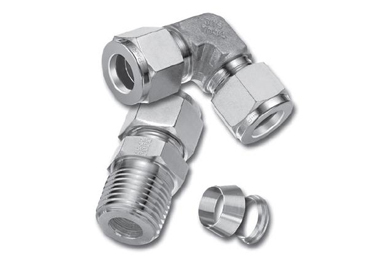 With the ride range of products and expertise, KC provides simple application solutions enhanced with our capability to package fittings and knowhow to the products. 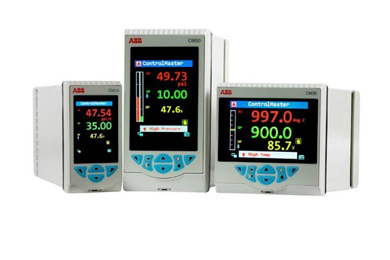 Used to very accurately measure your critical process parameters and transmit the data via a variety of communication protocols. Instruments used to log and / or display the results of a measurement. They may also include basic control and totalising functions. The veins of your process, connecting the instruments and allowing the process medium to flow. Parker Autoclave Engineers cone and thread connections. For over 30 years, KC Controls has been working relentlessly with our customers to provide cost effective solutions to ensure the processes work as efficiently as possible whilst being easy to operate and maintain. 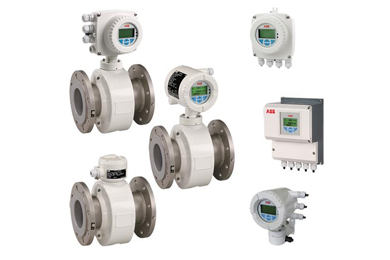 If you have a process control query or just require a site survey to unsure you are working as efficiently as possible please contact us or check out our videos for more informed product information.